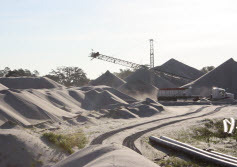 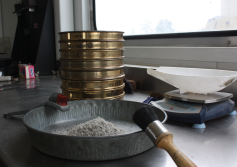 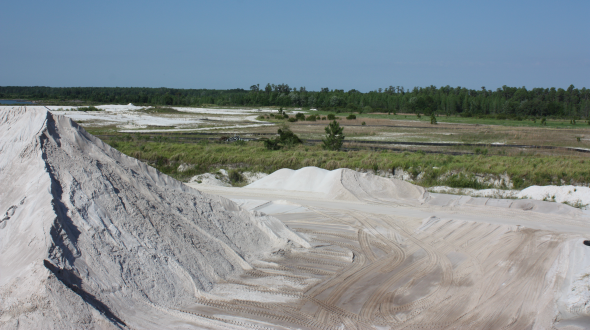 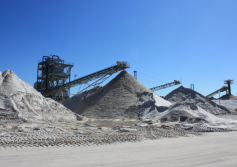 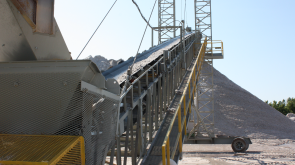 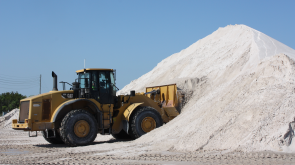 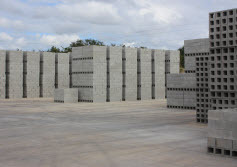 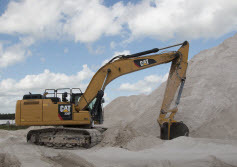 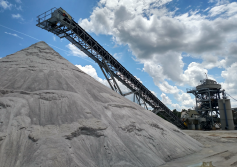 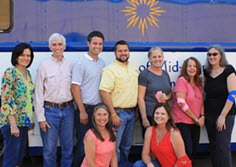 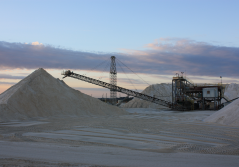 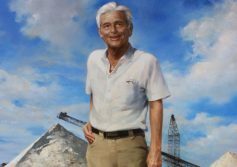 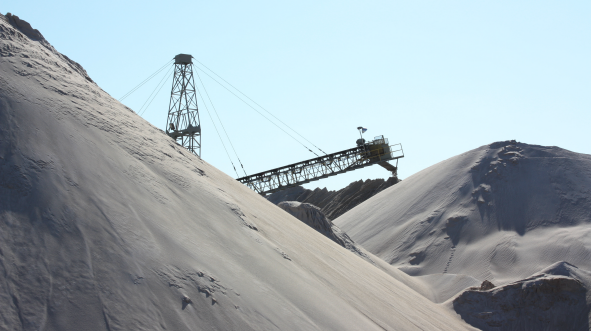 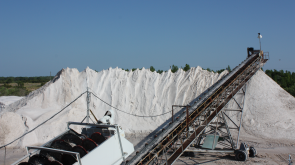 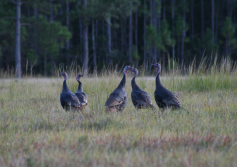 Situated south of Clermont on County Road 474, the Independent Sand Mine has been supplying the Central Florida and North Central Florida market with quality washed sand since 1984. 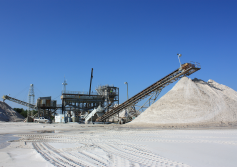 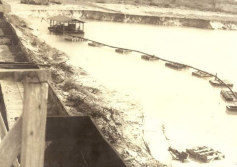 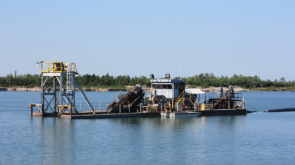 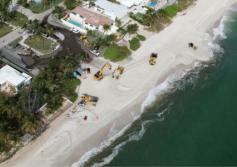 A second dredge and wash plant operated on this site to meet the high demands of Florida’s growing construction market from 1997 until 2010. 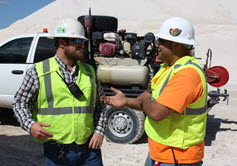 The company’s maintenance, fabrication shop, and many operations support staff are located at this site.